These two got ahold of me from my hometown of Langley, BC. The place I grew up was more country side than the concrete jungle the towns turned into now. 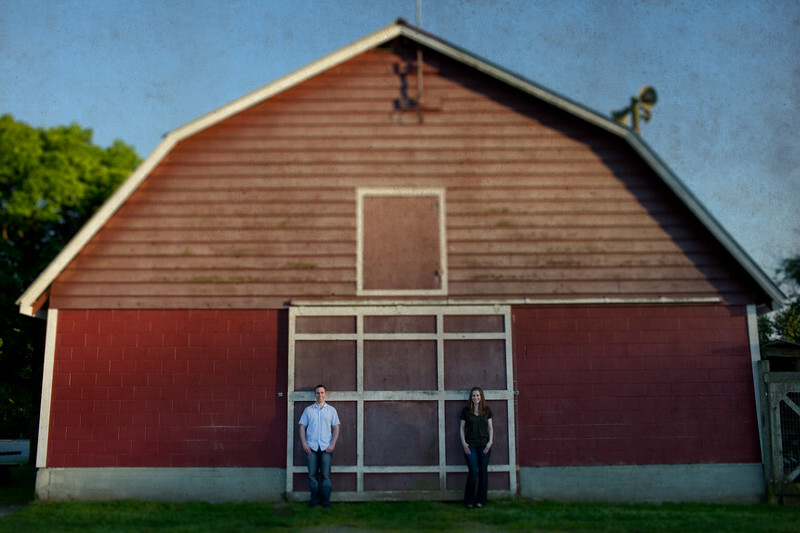 I was especially glad that these two wanted to be in the country for their photos.